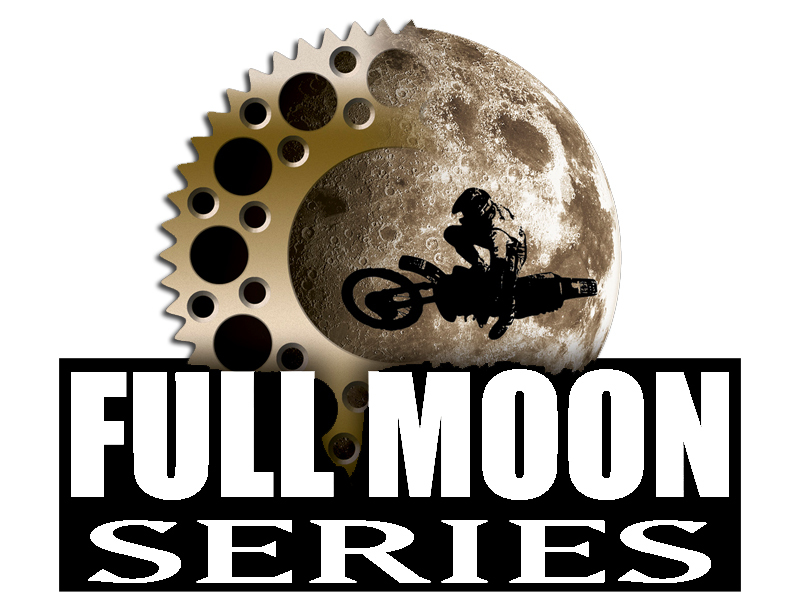 Online registration is now open for the 12th Annual Full Moon Series presented by Blu Energy Drink. Round 3 of the series comes to Freestone on Saturday, July 9th. 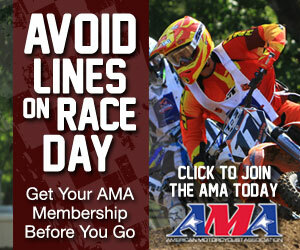 Save yourself time waiting in line and get registered online. 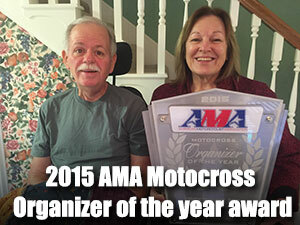 Online registration ends Wednesday, July 6th. Click below to get sign up early. KTM riders, don’t forget that the Full Moon Series has stepped in with $9,360 in factory contingency for six of the eight rounds. 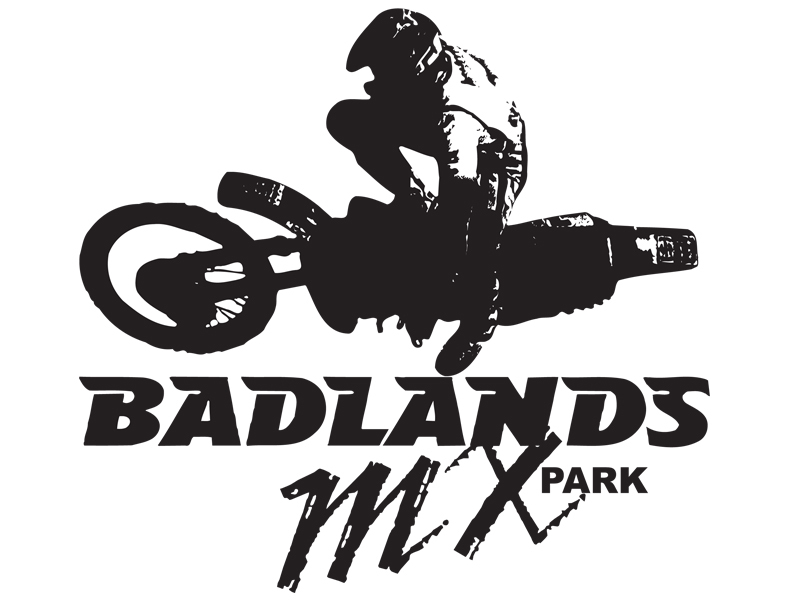 For series results, go to www.BadlandsMX.com.